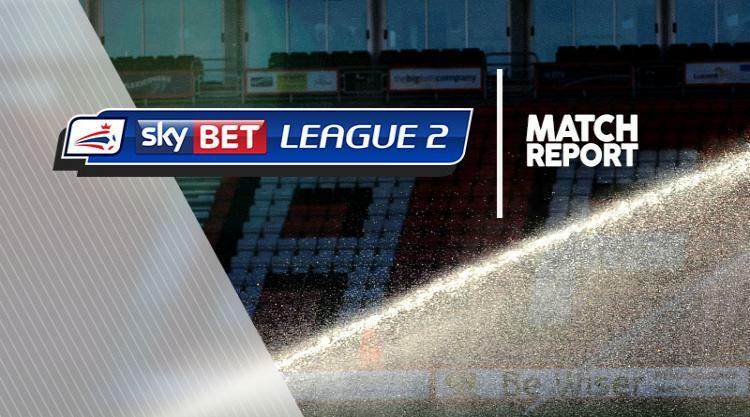 Barnet became the second side to win at Sky Bet League Two leaders Plymouth in four days courtesy of a 2-0 victory. Central defender Bira Dembele opened the scoring in the seventh minute, directing his downward header into the far corner from Luke Gambin's set-piece from the right. The Bees surged further ahead in the 45th minute as Argyle pushed for an equaliser. John Akinde slotted the ball past stranded home goalkeeper Luke McCormick as Plymouth pressed. Argyle midfielder David Fox saw his 15th-minute measured rising drive from 20 yards cannon off the underside of the bar after he was teed up on the edge of the box. Bees keeper Jamie Stephens went full stretch to save Jake Jervis' goal-bound strike, before the striker saw penalty appeals waved away by referee Scott Huxtable after he tumbled in the area. In the second half Stephens made a brilliant save to keep out Sonny Bradley's powerful point-blank header from Oscar Threlkeld's cross. Substitute Paul-Arnold Garita tried his luck from 25 yards but found Stephens - once again - equal to the effort.